Choosing A Licensed Tile Contractor in Las vegas | Flamingo Tile Inc. When it comes down to picking a tile contractor the first thing you should look at is their license. You should ensure that your tile contractor is licensed in your state and is up to date with everything. A well known contractor will have a website, references and testimonials. It is highly recommended to have some previous clients tell you something’s about the company. A licensed contractor will also be up to date regarding rules and regulations. 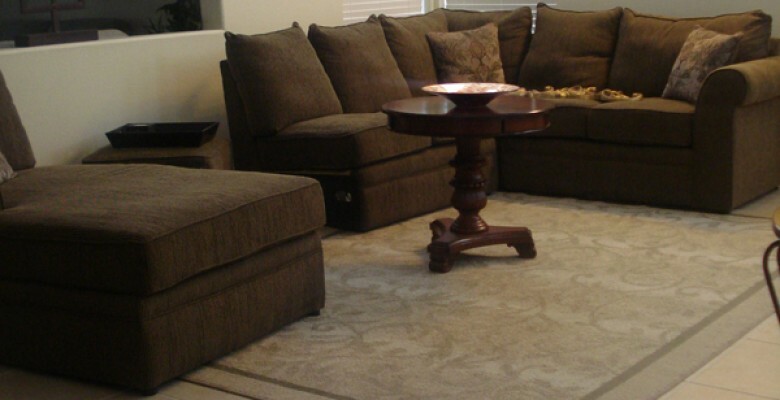 A great contractor will always rejuvenate and update designs for his or her clients. The tile contractor is much more than just a contractor. Tile contractors continue educating themselves and furthering their knowledge about tile. They help from the selecting your tile, grout, size of tile, and design to ensuring your installation is perfect from the moment they begin to finish. A licensed tile contractor is the first thing every person who is interested in searching for when remodeling a house or office. 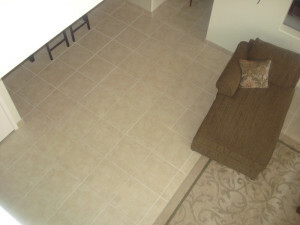 No one knows tile contractor business better than a true licensed tile contractor. Certification is a true validation of tile installers that are licensed in the United States. Choosing a licensed tile contractor shows when the job is complete with the highest quality and satisfaction. License contractors show the commitment to their career and work. 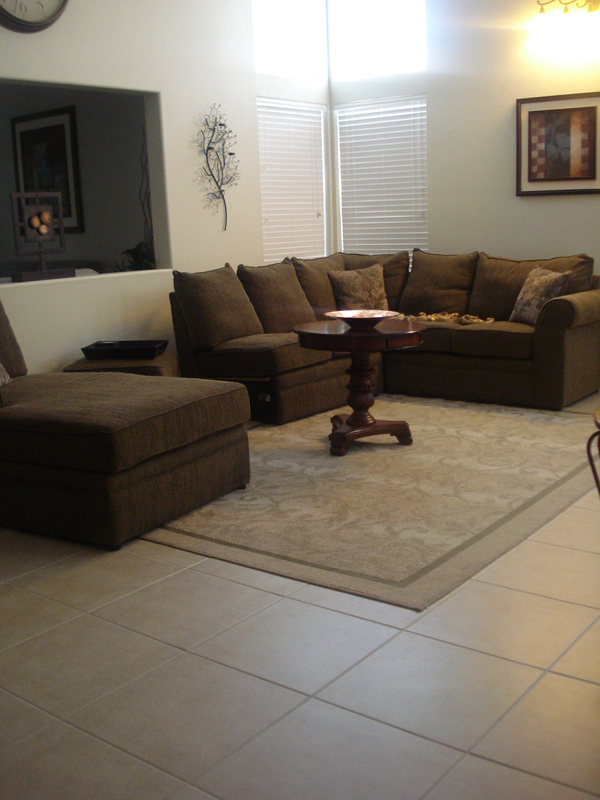 Successful jobs are completed and installed by tile contractors that are licensed. So, remember the next time you are looking to hire someone to install your tile, hire a professional licensed tile contractor.